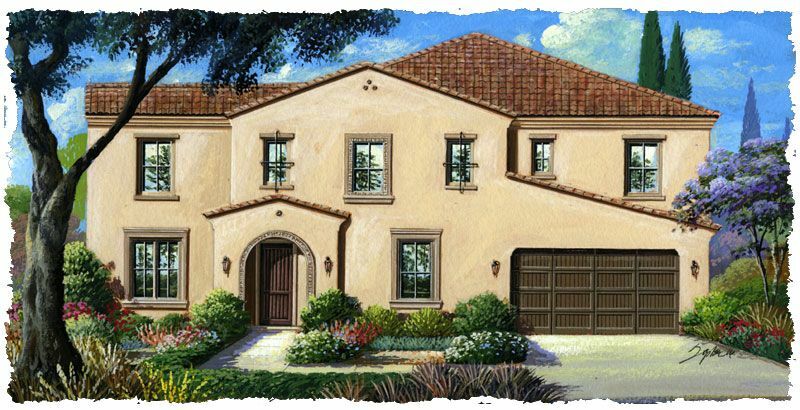 Featuring the grand Del Mar, an eloquent vision of style, comfort and beaut..
5 Bd, 3.5 Ba 4,282 sq.ft. Situated on a generous lot, this is the perfect home for entertaining frien.. 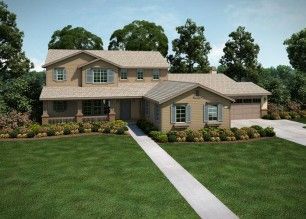 Luxury abounds in this brand new home that lives as a single story.. A cour..
5 Bd, 4.5 Ba 3,979 sq.ft. Residence Three is intriguing and exciting with its soaring ceilings and na..
5 Bd, 4.5 Ba 4,442 sq.ft. The Residence Two lives as a single-level home featuring a unique master li..
Residence One presents a marvel for single-level living, with 4 bedrooms, 3..
4 Bd, 3.5 Ba 3,315 sq.ft. 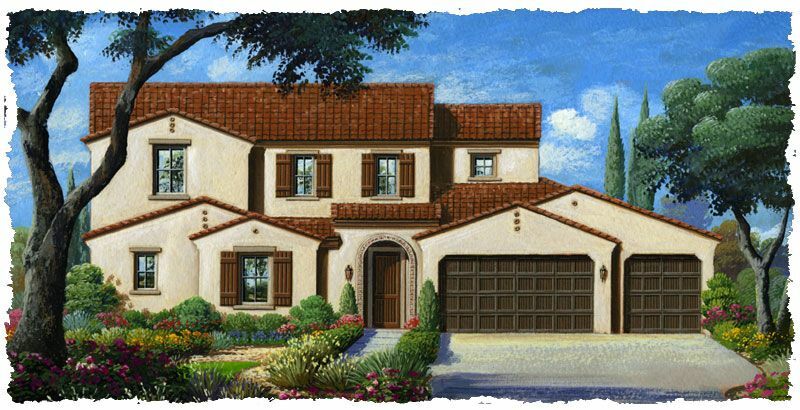 Sought-after one story luxury home in Riverside!. 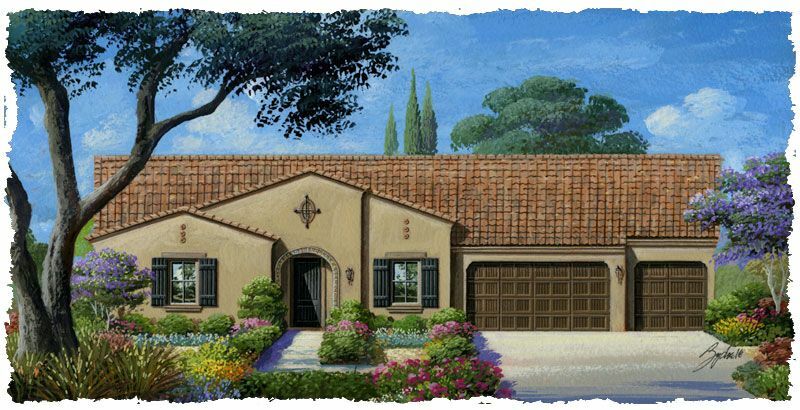 A formal entry welcomes y..
As of today, April 23, 2019 the average home price for homes for sale in Riverside is $518,959. 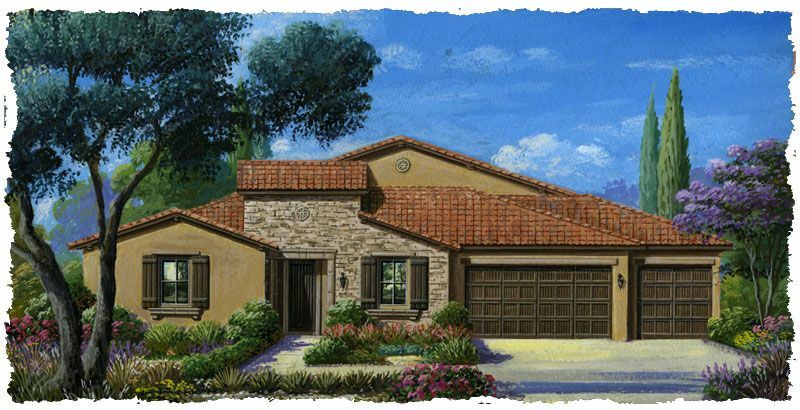 Search new homes for sale in Riverside! 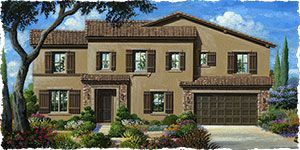 If you are looking to buy brand new homes for sale in Riverside - browse floor plans, view photos, models, and pricing. 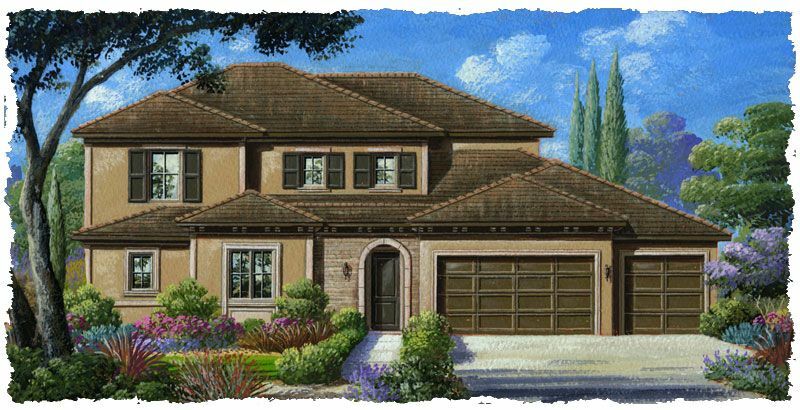 You can also see new construction homes in Riverside and request an appointment or more information about a specific new home.